Our specialty of care in Alzheimer’s and Dementia ensures that your loved one is taken care of in a compassionate and professional manner. Each participant in our Alzheimer’s and Dementia Care program will be assessed by one of our Certified Dementia Practitioners, and based off of this assessment, feedback will be given to our nurses in drafting a care plan that is individualized to a participant’s needs. Our CDPs understand how to redirect challenging behaviors, such as mood swings, anxiety or depression, and incorporate meaningful activities into a person’s daily routine. 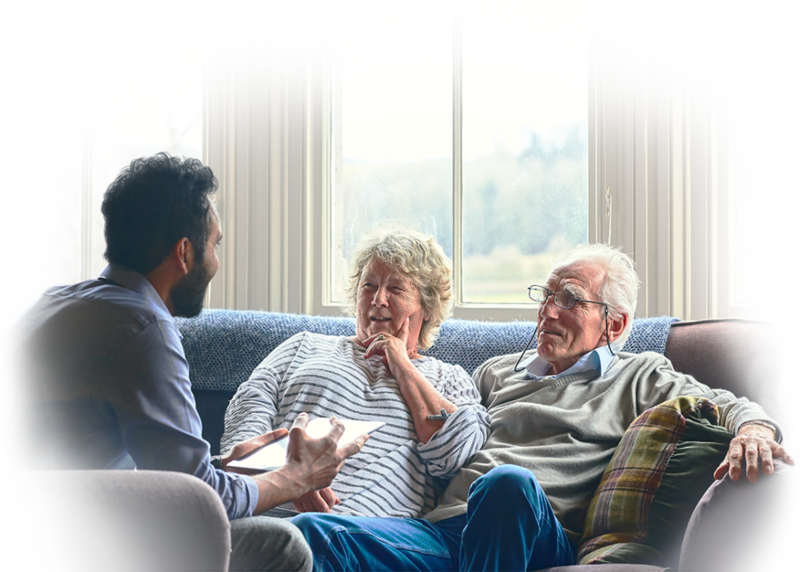 Venture Forthe understands the specific needs of individuals who are experiencing memory loss and we are here to answer any questions you or your loved one may have. 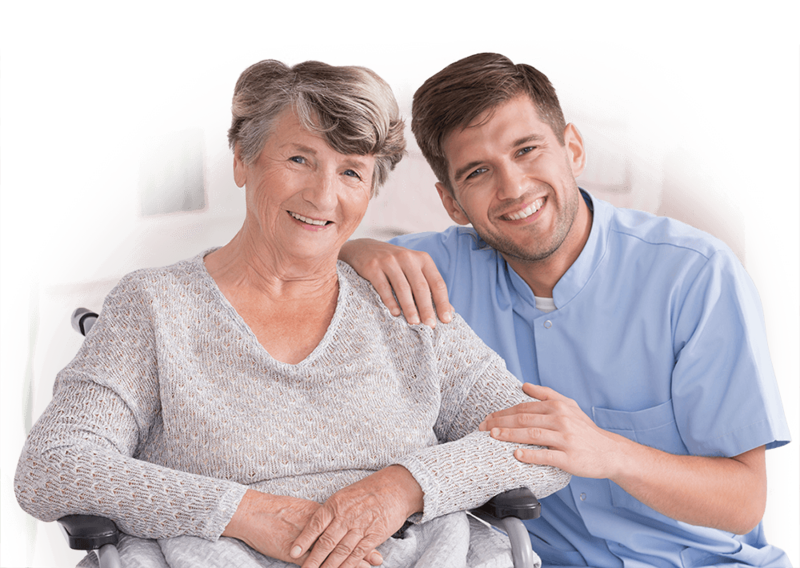 Venture Forthe understands the significance of providing at-home care to your loved ones, and we are committed to earning and keeping your trust. 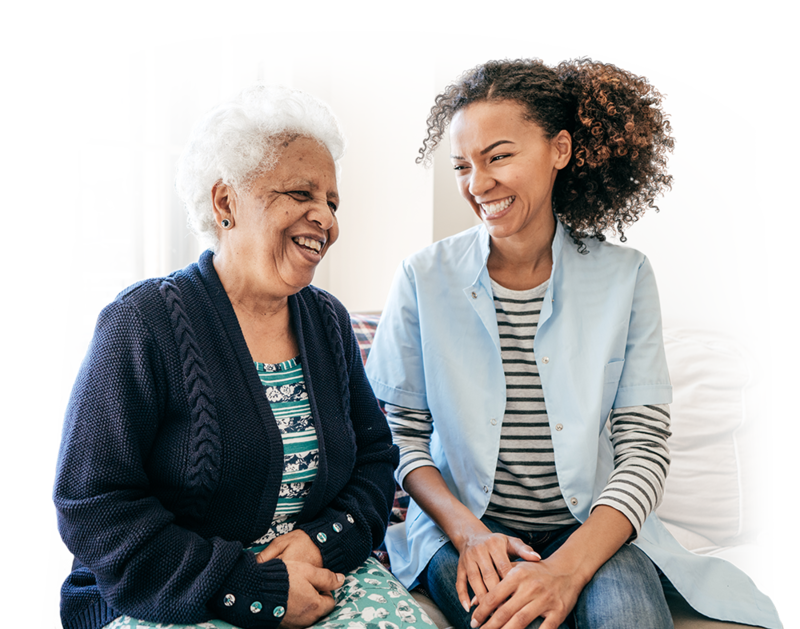 We strive to do everything we can to assist you and your loved one through the process of choosing and enrolling in home health care services. Our Certified Dementia Practitioners are individuals who are there to provide appropriate support, competency, sensitivity, and act as a resource to family members and the participant as cognitive functioning declines. The CDP certification represents that our staff and health care professional has received comprehensive knowledge in the area of dementia care, achievement in completing the Alzheimer’s Disease and Dementia Care course/seminar, and met the NCCDP requirements for CDP certification.